Driving back through Ocala National Forest a few times this year, my eyes had fallen onto a sign for Alexander Springs. After a hitting few other springs this past weekend, I had decided to try following this sign onto a dirt road. After redirecting myself back onto a highway, I had found the entrance to Alexander Springs Recreation Area traveling down on County Road 445. After arriving, I had scoped out the park taking a brief swim in the springs waters. What had intrigued me, the hiking options. Going onto the Timucuan Trail, the loop had gone into woods behind the main creek area. Some portions of the trail had been saturated with rain water coverting the dirt into thick mud. Mud aside, the only excitement had come from a few mosquitoes and seeing the tail end of a fleeing rattlesnake. Towards the end of this loop, the ground had been replaced by a wooden boardwalk. The boardwalk had provided riverside access with two overlooks for the creek. Another reason for the pit stop had been to get a feel for the location for possible scuba lessons. One item that had caught my eye, the proximity to the Florida trail. 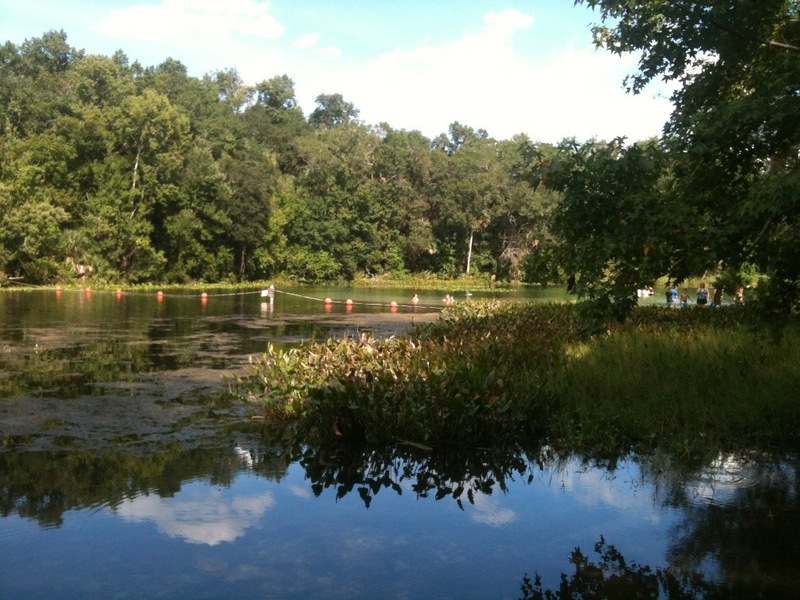 The Florida Trail had pretty much run into Alexander Springs recreation area. The park had seemed like a good detour, if hiking thru. Though carrying Florida State Park’s annual pass holder, this federally run park had still wanted their cut of my money! Be sure that you had stored an extra $10 somewhere for admission. Additionally, you had an option to buy a Ocala National Park annual pass for $60 at the gate. For reference that pass had covered Juniper Springs, Salt Springs, Silver Glen Springs, and Salt Springs to start. 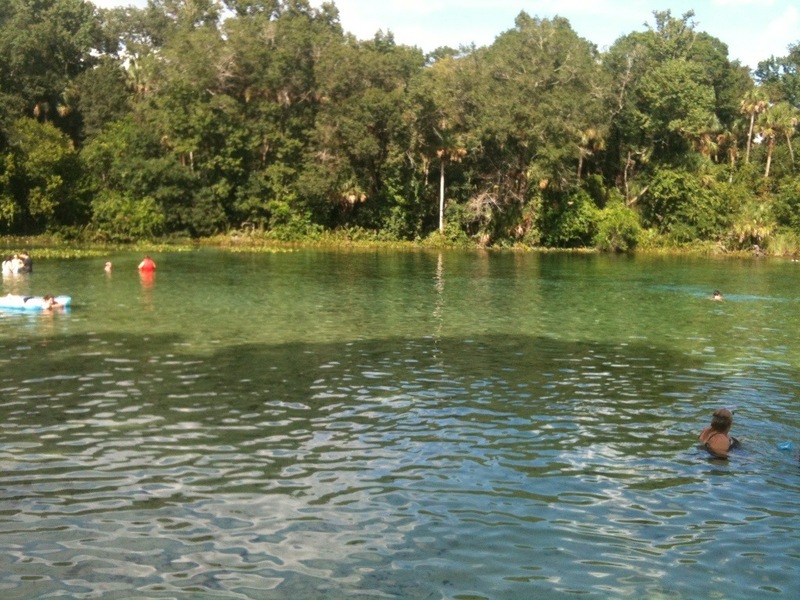 If you had been considering hiking in central Florida, might be worth a stop to swim. This entry was posted in Central Florida, Travel and tagged Alexander Springs, central florida, Florida Trail, Hiking, Ocala National Forest, Travel. Bookmark the permalink.